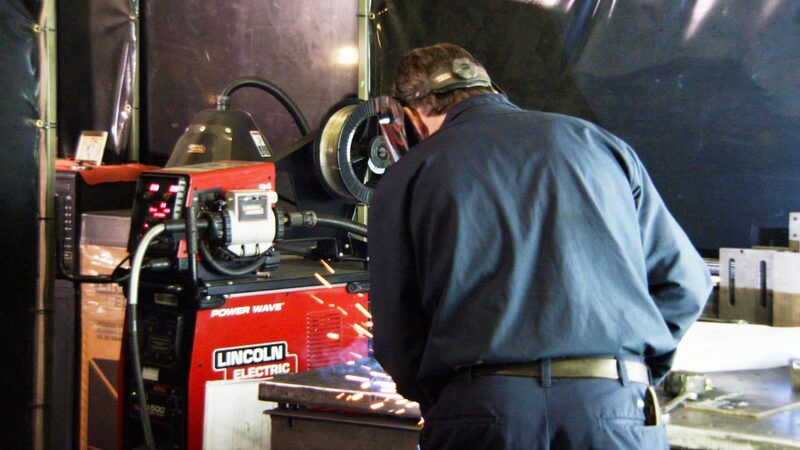 Easom has invested in machine technology to expand our manufacturing capabilities and provide exceptional quality and service. 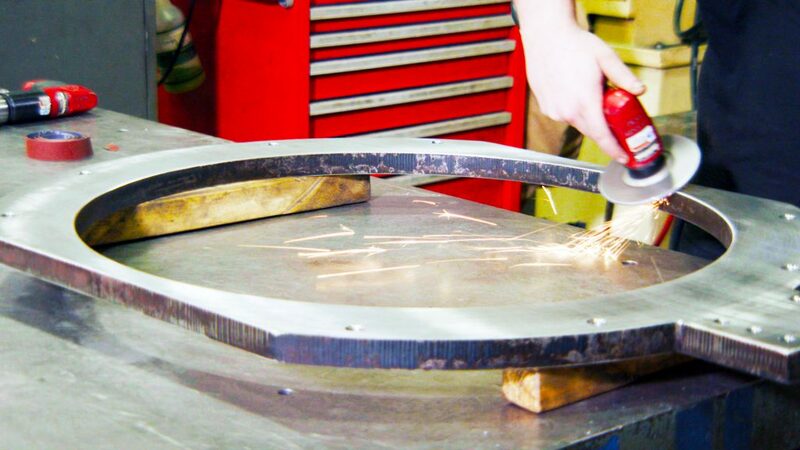 Our machining and assembly area includes conventional and CNC machining centers. 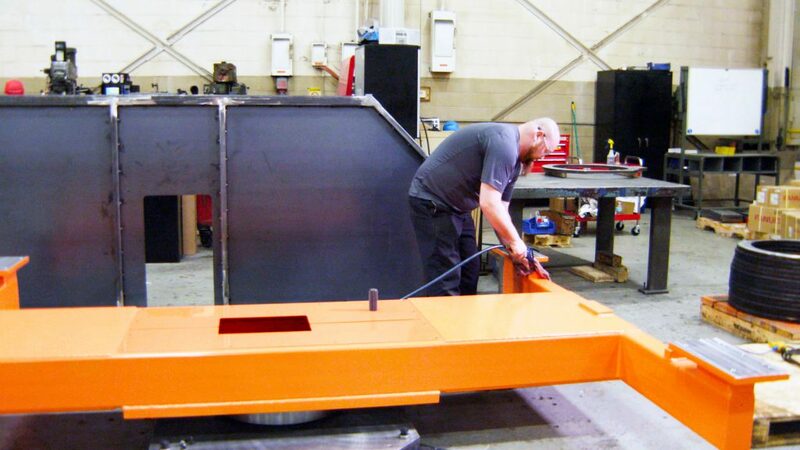 Skilled machine builders support equipment assembly, pipe and wire, and in-house run-off. 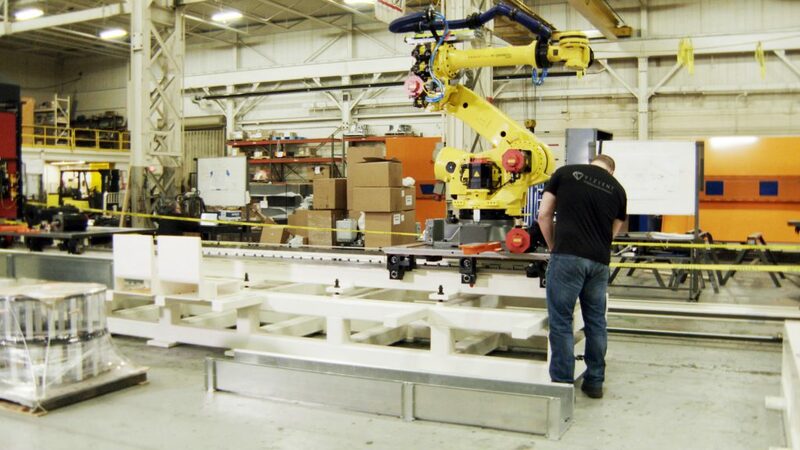 The panel shop does full build and integration of panels and controls systems. 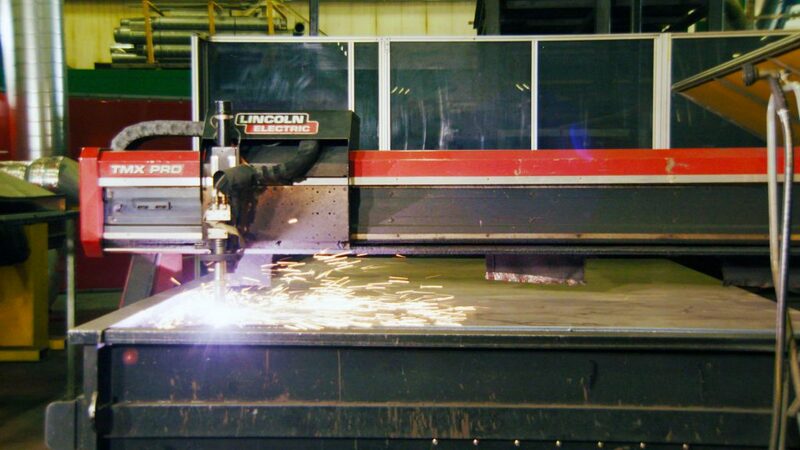 A dedicated fabrication building gives us the ability to handle large weldments, as well as apply plasma cutting.